That’s Sheena on the right. Via her exceptional Instagram feed. I first met Sheena Howdle when I was up in Saskatoon visiting Night Oven Bakery. Night Oven had just opened, Sheena was fresh out of baking school, and there she was figuring out how to make that massive brick oven turn out great bread. What struck me during that first meeting was that here was a young woman who had her act together. She was calm, cool and collected, right in the middle of the mayhem of a brand new busy bakery. I was very impressed. Fast forward a few years and I noticed a ton of Instagram posts from Sheena where the bakery didn’t look familiar at all. Was that England? Scotland? What’s going on? It turns out that Sheena decided to travel and work. Work and travel. Starting with a UK work visa and a short term gig at a bakery in England. Followed by one in Scotland. Then England again. And so on and so forth. In this episode Sheena and I get caught up on things. 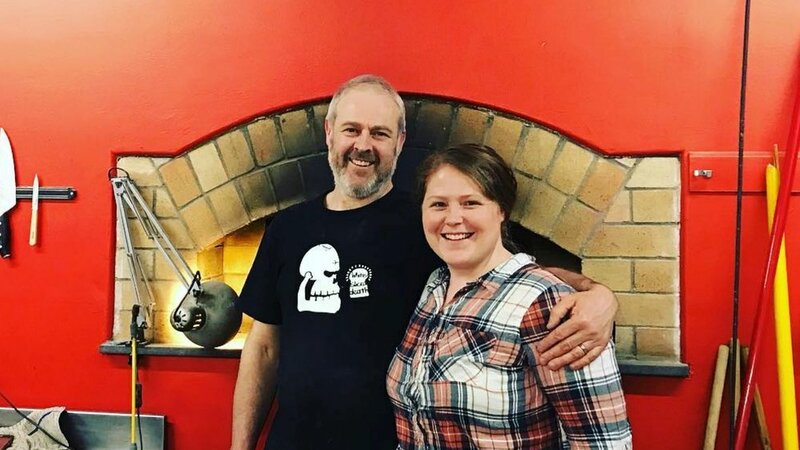 I learn about her life before baking, what it was like going to Vancouver Island University and how she manages to land these incredibly cool gigs all over the UK.